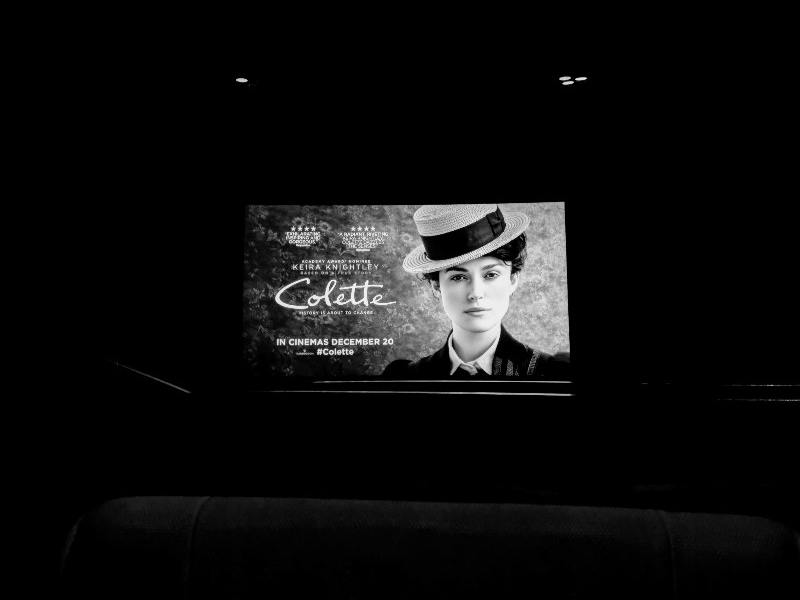 Over the weekend, I went to a pre-screening of Colette. As people filed into the cinema, I saw an old friend and her boyfriend. I hadn't seen this person for over 5 years. We had met through Livejournal many, many moons ago and we even went to a Taylor Swift concert together. Out of all the screenings that were held for the movie and out of all the attendees, we were in close vicinity for such a brief moment (until they moved to seats further away). In other news - the movie was good. Keira Knightley has always been one of my favourite actors.